How should the plexiglass display stand be cleaned? 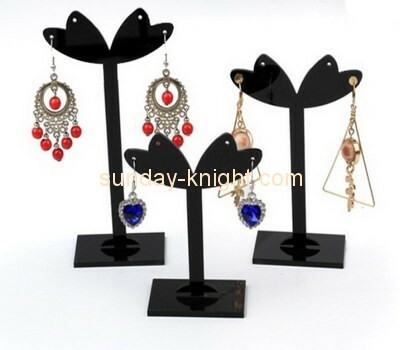 There is a market for demand, and as plexiglass display stands are widely used by more and more people, and plexiglass display stands are used more and more widely, many people overlook a problem in actual use. 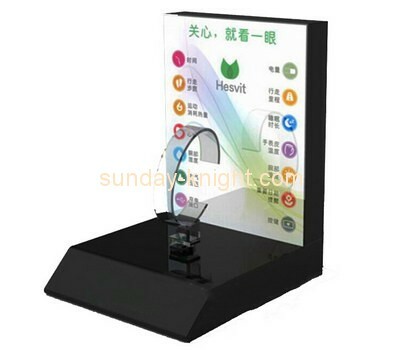 This problem is the maintenance of the acrylic display stand. 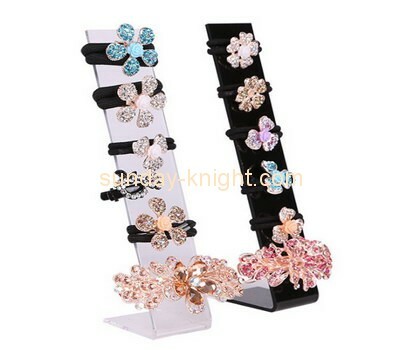 So, is there any way to ensure that the acrylic display stand can still guarantee the bright luster during the use? The answer is of course yes, then let's take a look at the way to clean the plexiglass display stand. 1. When it is found that there are stains that are difficult to clean, you can choose to use a mild detergent, stick the water and detergent with a soft cloth strip, and then wipe the surface of the acrylic display frame to prevent the display frame. The surface causes some damage. 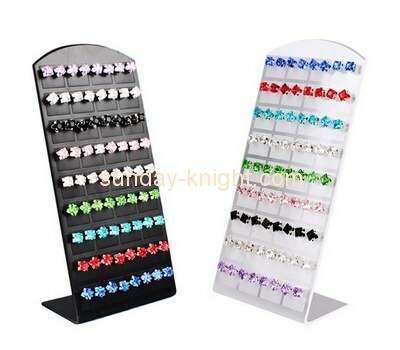 Let the acrylic display stand remain bright and new for a long time. 2, after cleaning, you can use appropriate care agents for care, there are currently dedicated plexiglass display rack care spray wax and maintenance agent on the market. 3. 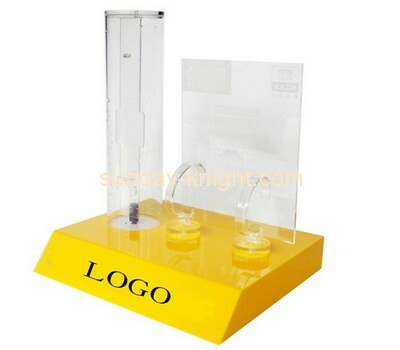 It is also possible to use the items specially designed for the maintenance of the plexiglass display stand, so that the plexiglass display stand can maintain the original gloss. If you are afraid of the use of the display for a long time, you can wipe the liquid polishing wax with a soft cloth like waxing the car. This will ensure that the acrylic display frame is not eroded by the natural environment. Here's how to clean the plexiglass display. 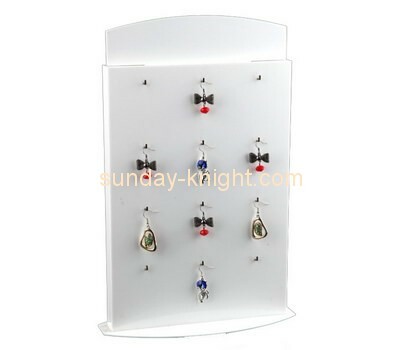 If you want to know more about the maintenance of the acrylic display stand, please keep an eye on the website of Sunday Knight. We will update it from time to time. 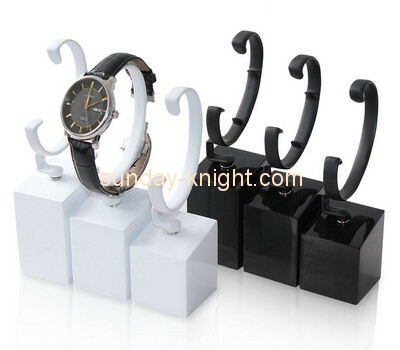 Sundday Knight Co ., Ltd. has always been adhering to the concept of honesty and trustworthiness, customer first, with sophisticated industry technology, efficient productivity to improve the quality of production and process quality, welcome to contact us! Previous：What factors will affect the paste effect of the plexiglass display stand? Next：Where can you customize the acrylic display stand?